Nitrous Express Gemini Stg 6 Dominator 50-300hp (4500 Flange) Kit, part # 60070, Purge Kit part # 15600, Pressure Gauge Flo-Through Kit part # 15509. Switched over to a Direct-Port set-up,...and I no longer have a use for this. 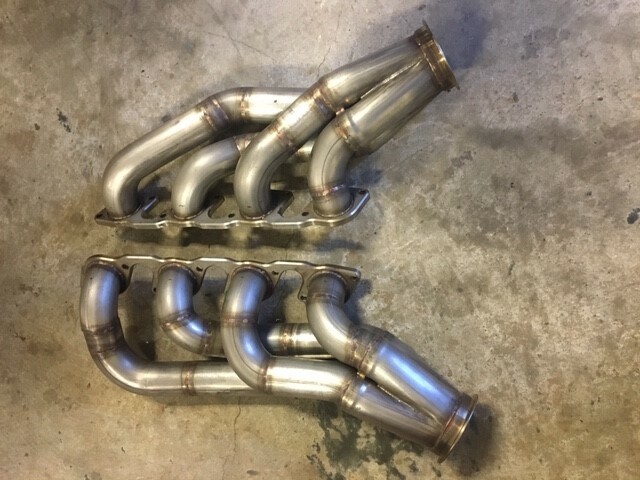 New Stainless Turbo Headers for BBF. 2-1/4 primaries with 3-1/2 collectors. Were $3k. Never been used. 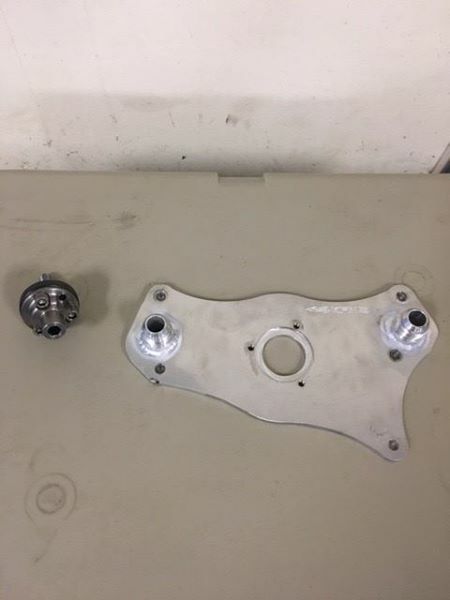 SPD header flanges have been surfaced for a true seal. Have 3.5-inch ss v-band flanges on end of collectors. Were built off of a C460 head. Forward facing. Priced to sell at $1,650. Buyer pays freight. 601-218-3848. New BBF Mechanical fuel pump drive mount with drive and cam bolt setup for Danny Bee belt drive. New never used. Has -12an male fittings welded to it. Priced to sell. 601-218-3848. Buyer pays freight. New Spline drive setup is a 3-bolt setup. Comes with mandrel and accessories show. Have $287.97 in this unit. New MSD 7-inch BBF crank trigger wheel. New was approximately $200. Buy as complete kit for $350. Well over $465 in this and everything is brand new. 601-218-3848.